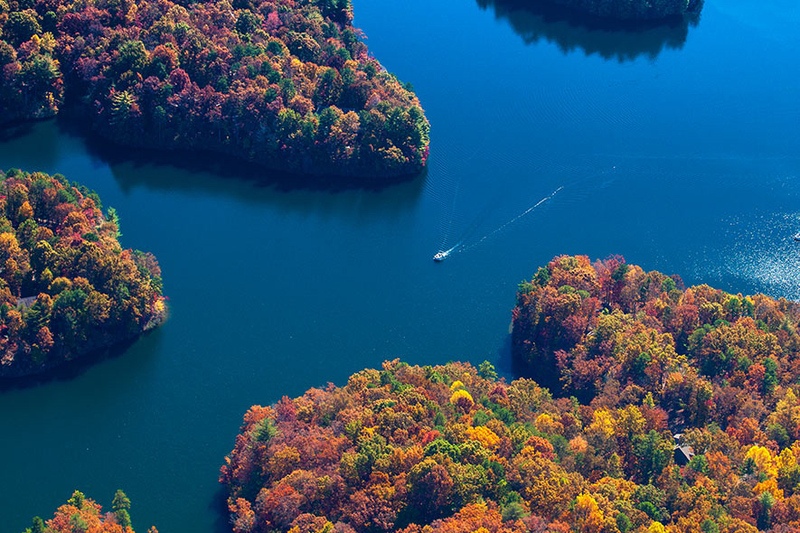 Just an hour outside Atlanta is a private residential community unlike any other. The kind of place where you can separate yourself from the pressures of the everyday—and spend time with those who matter most. A place that’s Civilized By Nature. A mountain retreat that feels like home. This is Canoe Life. And you’ll only find it at Big Canoe. Have a look for yourself with this stunning video gallery. There’s no denying Big Canoe is a beautiful place to live, but when it comes time to sell your home, look for a broker with a proven track record and strong marketing credentials. Turn to Big Canoe Realty. ® Listings identified with the FMLS IDX logo come from FMLS and are held by brokerage firms other than the owner of this website and the listing brokerage is identified in any listing details. Information is deemed reliable but is not guaranteed. If you believe any FMLS listing contains material that infringes your copyrighted work, please click here to review our DMCA policy and learn how to submit a takedown request. © 2019 First Multiple Listing Service, Inc.